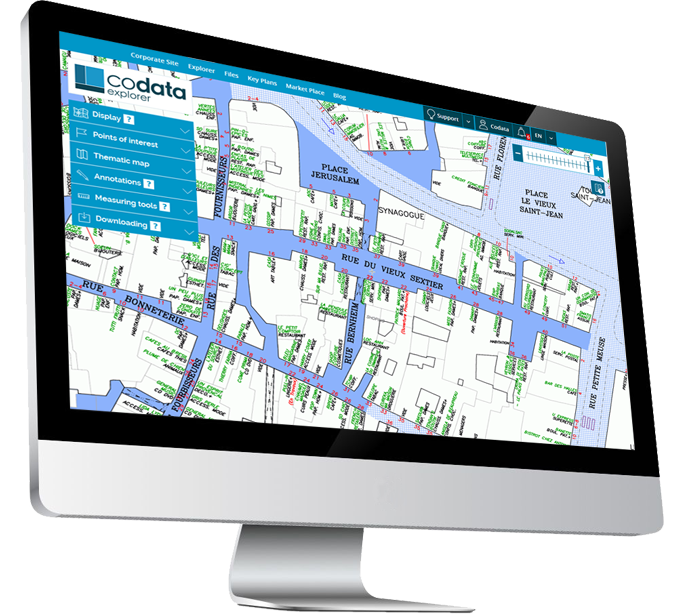 From its own database, Codata develops all necessary research tools to find the best Retail Locations. And much more. Commercial real estate and retail are complex areas. Retail Property Market professionals need to fully understand the commercial landscape and have access to reliable data in order to provide quality work on a daily basis. Offline access to information thanks to the downloading options in XLS, JPG or PDF formats. 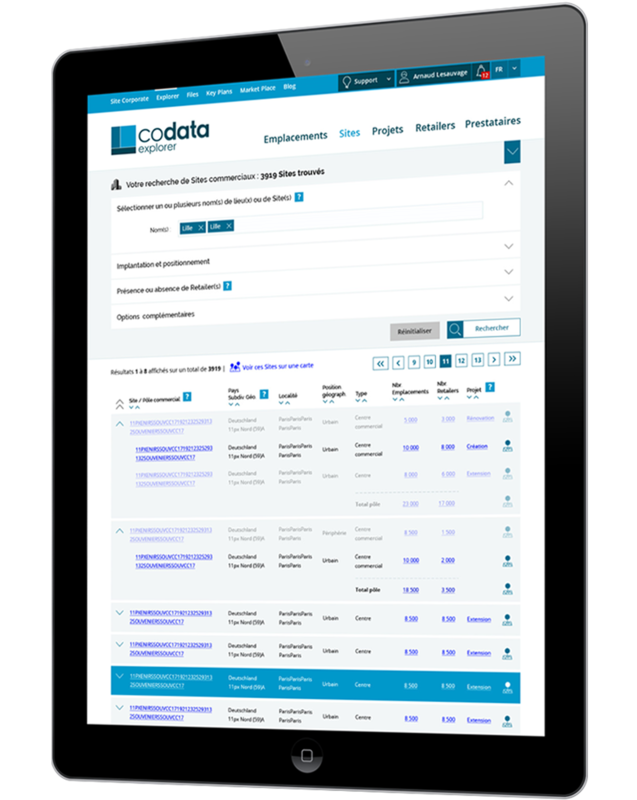 Codata continuously identifies commercial sites and carries out censuses on the field. Those are completed by constant monitoring (press, Internet, etc.) and by daily contacts with retail real estate professionals.